Check out what's trending now in B.C. @SOHTelethon Right back at ya! @TrendingNowBC Tip waitress for sure they work hard but why put a tip option on interact when picking up pizza or sandwich I don't get that? We watch the news for the news not to take lessons on how to trend, twitter, facebook etc. Leave that to the computer experts and keep TV where it should be - not on the computer. 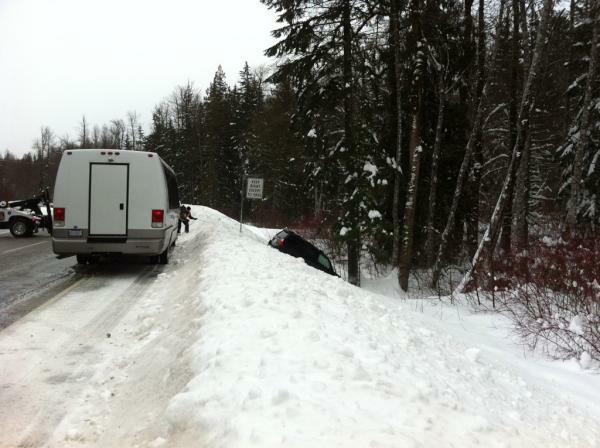 #seatosky more icy conditions! 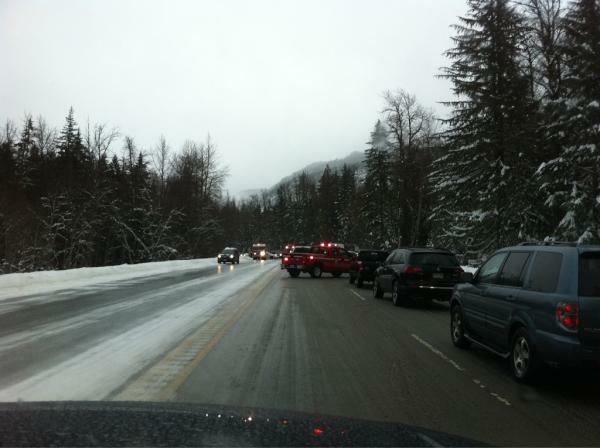 By Garibaldi Lake black ice southbound, at least two multiple vehicle mva's. Hwy closed in both directions. RT @fyxen: My heart, thoughts and prayers go out to the people of Burns Lake. I'm so sorry you have to experience this tragedy. UPDATE: Two people at the Babine Forest Product Mill were still unaccounted for Saturday morning, hours after the blast Friday evening. RT @TheoFleury14: I got the Pats and the Giants today. A Superbowl rematch. Excellent suggestions, but Blondie's on UWS was my fave! “@nydailynews: Where is the best sports bar in New York? nydn.us #NYG"
RT @BCFerries: Queen Alberni - vessel cancelling 10:15 and 12:45 due to severe weather.